All of my life I have had I would call a healthy obsession with pretzels and I am the only person in my family to be so. I serious about on how obsessed I am when it comes to pretzels and I don't discriminate on the kind either. I love soft pretzels, hard pretzels, pretzel sticks, sourdough pretzels, mini pretzels, pretzel nuggets, and etc. Growing up I would eat a sandwich for lunch and unlike a lot of kids they would eat cheese puffs or regular potato chips I would have pretzel sticks. I still will go for a bag of pretzels or soft pretzel that buy potato chips. Bread Flour, what is it? 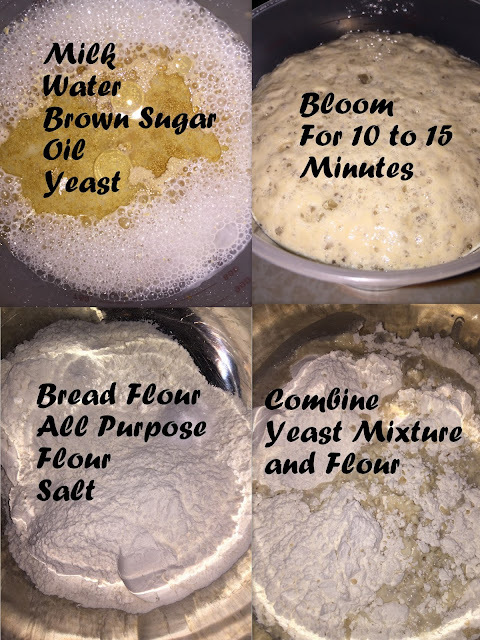 It is more protein than All Purpose Flour which only has 11% protein and less gluten versus Bread Flour has 13 to 14% and more gluten giving bread more chew and helps bread stand up essential because it can contain traces vitamins C helping with the yeast. Heat milk in the microwave for 2 to 3 minutes in 30 second intervals. Carefully test it to see if its too hot, if its to hot to the touch its too hot for the yeast. Add water, brown sugar, oil, and dry active yeast. Let it bloom for 10 to 15 minutes, until its foamy on top and yeasty smelling. While the yeast is blooming combine bread flour, all purpose flour and fine sea salt. Add yeast mixture to the flour. Knead with a spoon for 5 minutes (if using a stand mixer skip this step). Cover and let it double for at least 1 1/2 hour. After its finish proofing, divide into two sections. 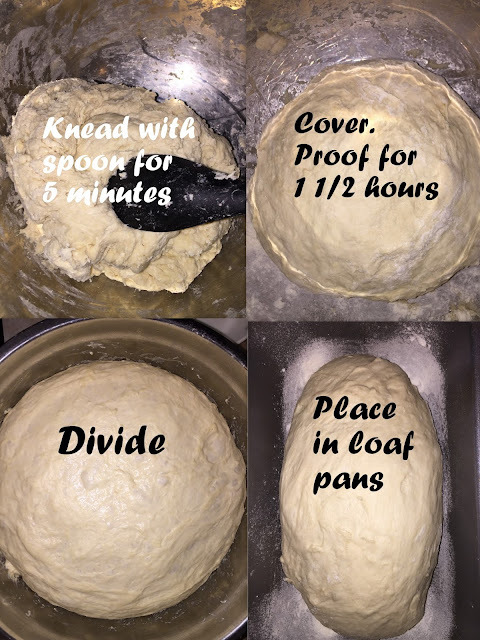 Place in loaf pans then cover again, placing them in the refrigerator overnight or at least 12 hours to develop a skin on the dough and proof slower. Bring 4 to 5 cups of water to boil. Add baking soda and dark brown sugar to the water. 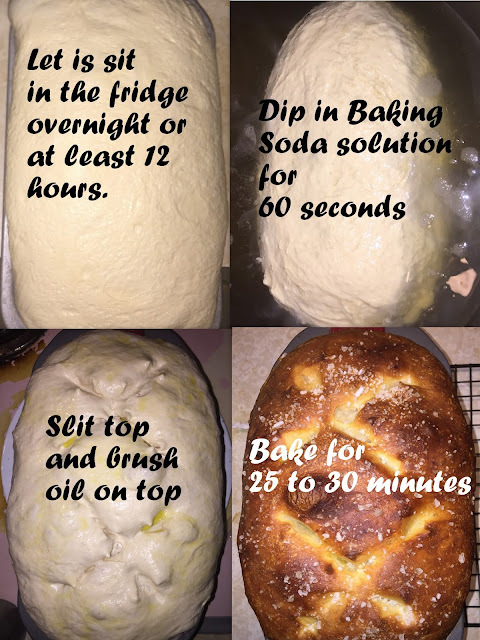 Dip one loaf at a time in the solution for 60 seconds. Pull from solution, reshape them and place back into loaf pan. Let proof for 30 minutes to 1 hour. Preheat oven to 400 degrees. Slit the top with a sharp knife or kitchen shears and brush to tops with oil. Sprinkle top with course sea salt. Baking for 25 minutes. Rotating after 15 minutes then bake for another 10 minutes. Take loaves out of pans, flip over and baking for another 5 minutes. My hubby loves pretzels so I'll have to try this out!!! This looks soooooo delicious! I love pretzels, and bread, so I personally can't wait to try this recipe out! 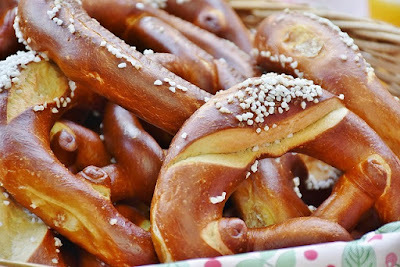 interesting, have never tried Pretzel's here, but it seems I would love to bake it at home & try out! I love ANY kind of bread. I always wondered how pretzel bread was made. I'll have to try this recipe out one day, since it's very detailed. Thanks! That looks so yummy. 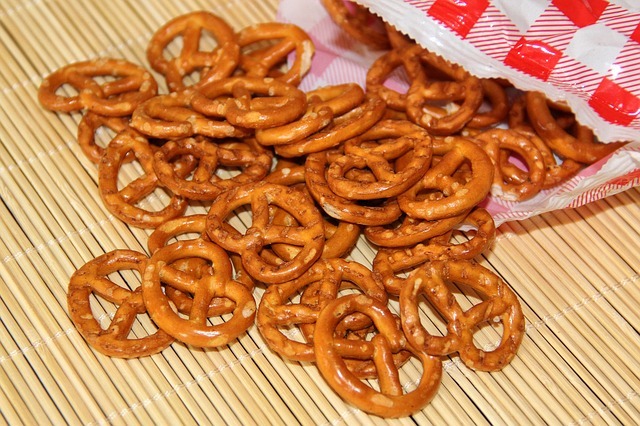 Pretzels were one of my go to snacks as a kid too! Ahhhh I love pretzel buns, soft pretzels, etc. and this bread looks right up my alley! I've never seen any baked good dipped in a baking soda and sugar bath before, but it admittedly sounds like the perfect finishing touch to this particular recipe. I love that it only calls for everyday ingredients as well, so I don't need to go to the store and buy any specialty ingredients just for one recipe. Thanks so much! I never had one. But it looks so amazing and yummy. Hate to say it, but I'm really into bread these days - and the color, plus the salt is very inviting to my palette. Saving this one for later <3 Thanks, Luci!